1. HELP people who live south of the border, including both spiritual and material needs. 2. INFORM people who live north of the border about the spiritual and physical needs of their sisters and brothers to the south. 3. 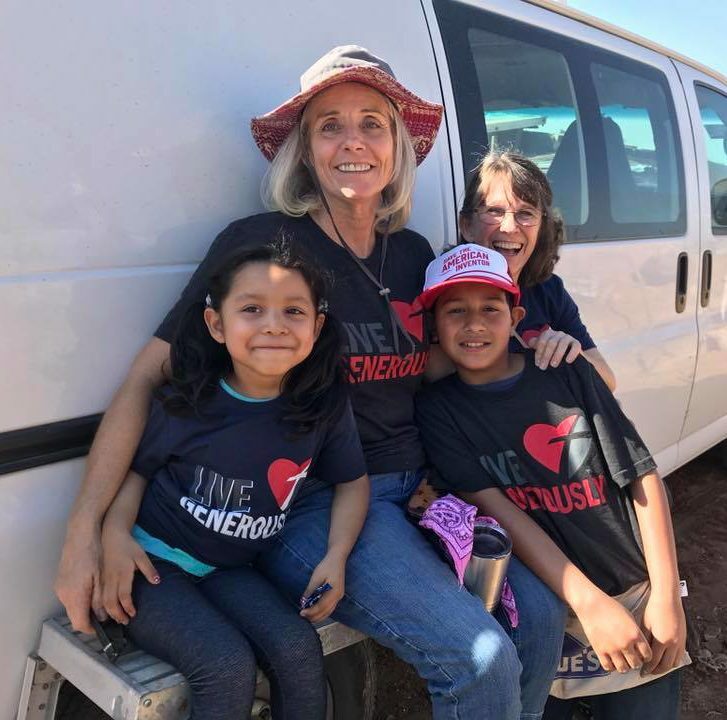 ENCOURAGE Christian congregations in the USA to meet their mission opportunities to share the Gospel with Hispanic people in their own neighborhoods. Yearly, over one-half million dollars’ worth of donated food, educational materials, clothing, quilts, medicines and building materials for projects are given to the needy. Building churches in Mexico has also been a part of the spiritual ministry. 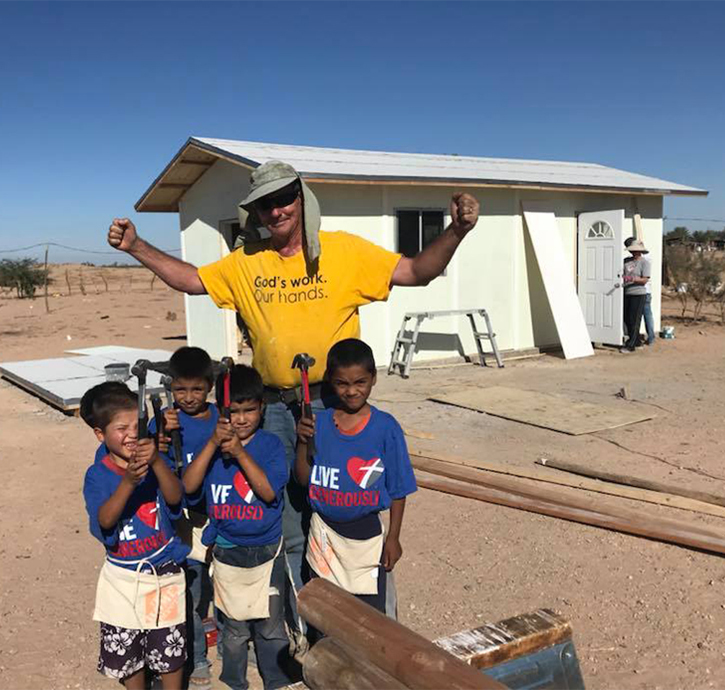 Building Houses, schools and churches for people in Mexico is part of LBCM’s program. 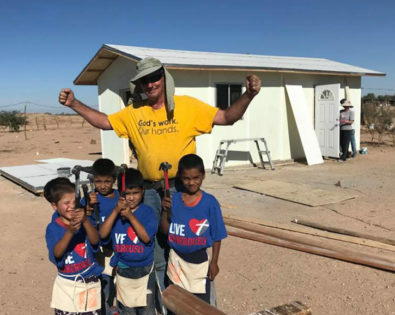 Mission teams have come from all over the United States to help. 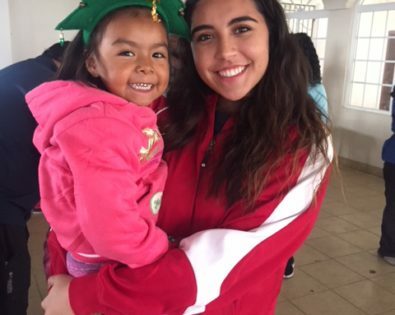 Teams are encouraged to become involved with teaching the Mexican children about Jesus. They do this by planning Bible studies, songs and crafts. U.S. 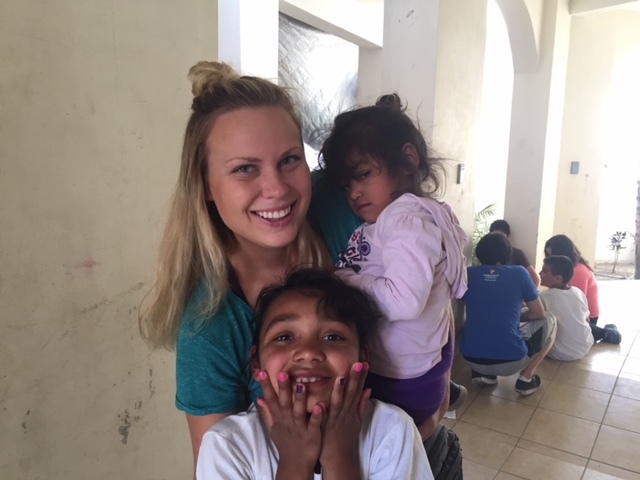 Youth spend many hours playing with the Mexican children which is enjoyed by all. 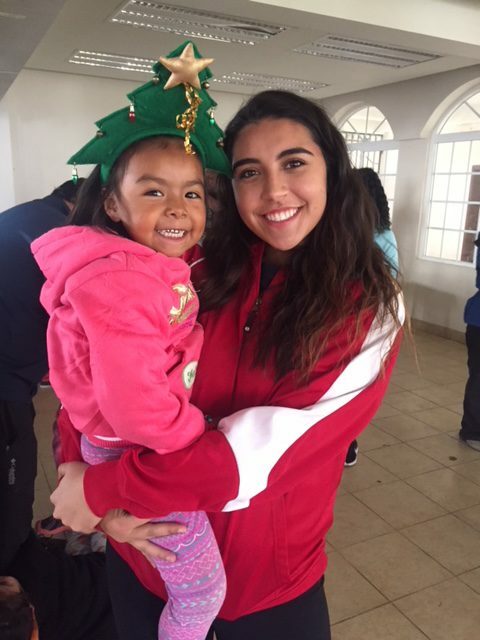 The mission teams’ experiences leave lasting impressions; this verse from Acts – “It is better to give than to receive” – comes alive! Jesus loves us very much. He gives us everything we have. We have been blessed with plenty of food, clothing, toys, nice homes and the gift of Heaven. What can we do for Jesus? Jesus said, if we give food to the hungry, it is the same as giving food to Him. We want to do our best to show Jesus how much we love Him. 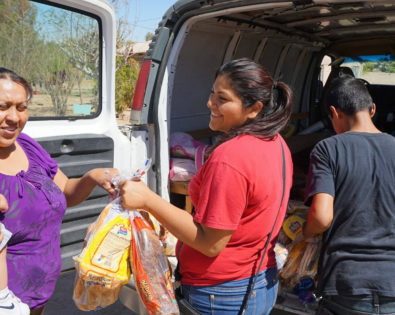 When you give your gift to Lutheran Border Concerns Ministry, we are able to feed the hungry. Best of all, we also teach the people the Good News about Jesus. The people are thankful, Jesus is happy, and you will be happy, too! LBCM isn’t on the budget of any denomination, synod or district. We are able to function only because God works through the generosity of individuals, groups, and congregations. All donations are tax-deductible. What do you do if you are a Christian who has more than enough to take care of yourself and notice that you have neighbors who are hungry, don’t have a place to live and need clothing? If you were a Lutheran in San Diego in the 1950’s you got together with others, bought beans and rice and began sharing this food with the poorest of the poor in Tijuana, Mexico. And before long, you began to share the Lord Jesus with the people you were feeding. God blessed the efforts of these Lutherans, and the work grew so that in 1967, they incorporated and Lutheran Border Concerns Ministry was born. LBCM continues to carry out this mission.